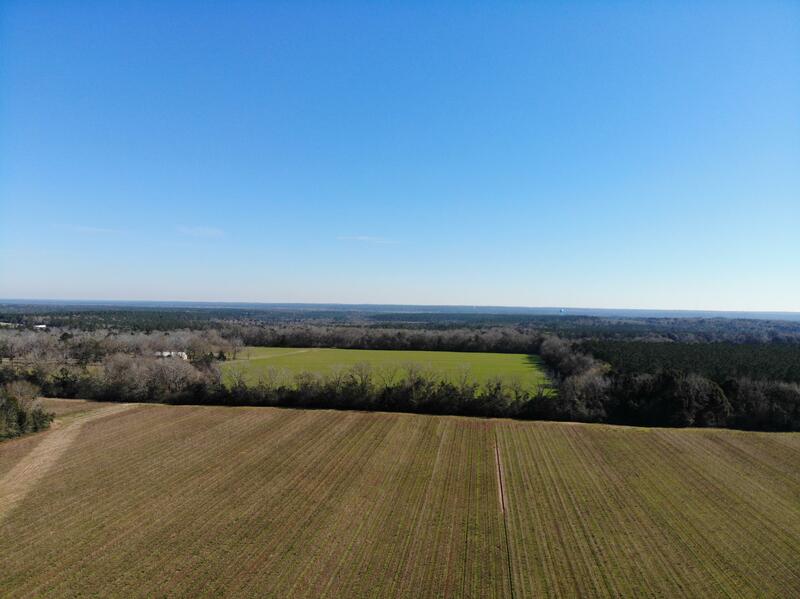 6081 Buck Ward Road, Baker, MLS# 804422: ERA American Real Estate Northwest Florida Real Estate Agent Property For Sale, Schedule a Showing, Call Brandon Jordan of ERA American Real Estate Today! 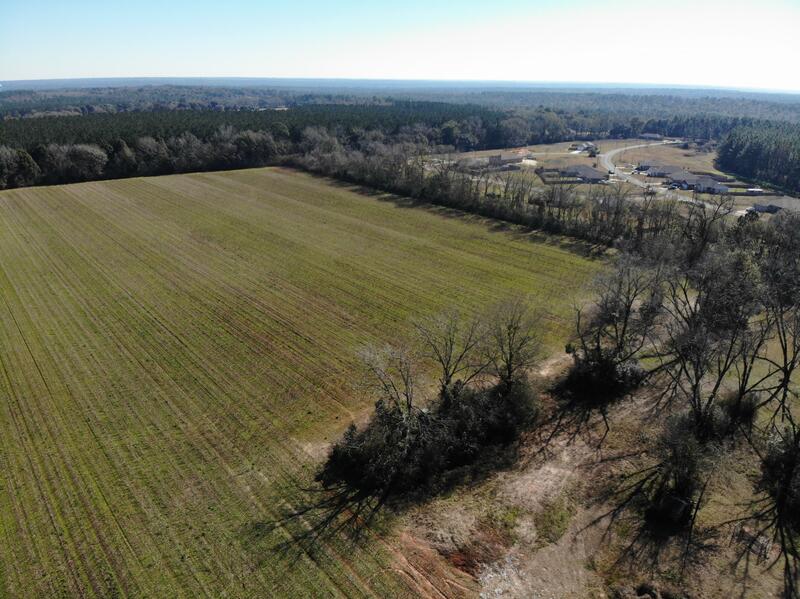 28.79 acres of PRIME DEVELOPMENT LAND. 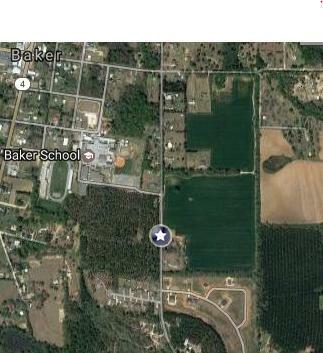 The property has an ideal location, right across from Baker School. 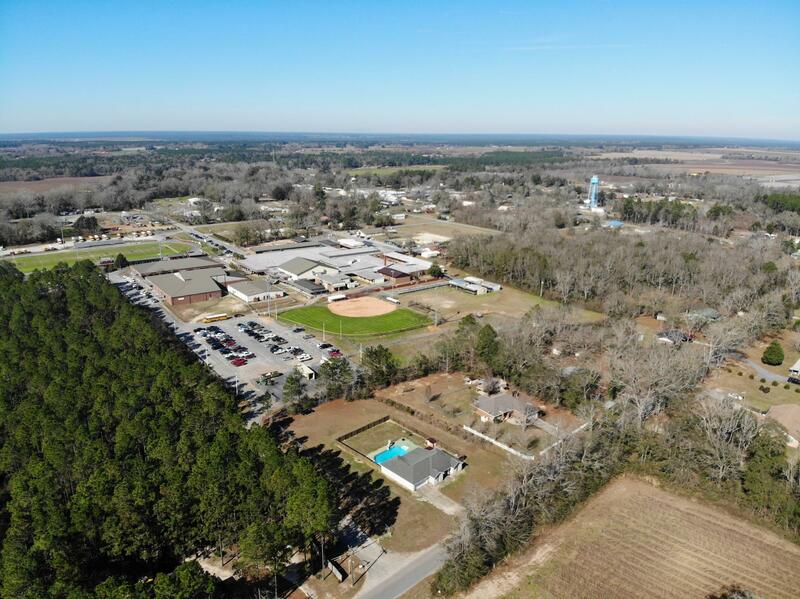 Perfect for a subdivision, parents can be in walking distance of their children`s school! 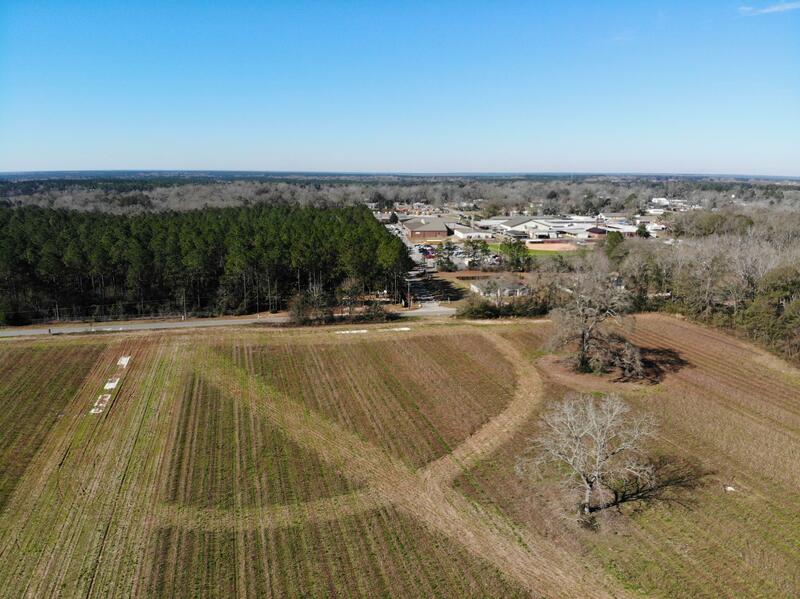 It is less than an hour away from the beaches in Destin and only 15 minutes away from the WalMart, movie theater, and other amenities in Crestview The land is cleared and leveled. 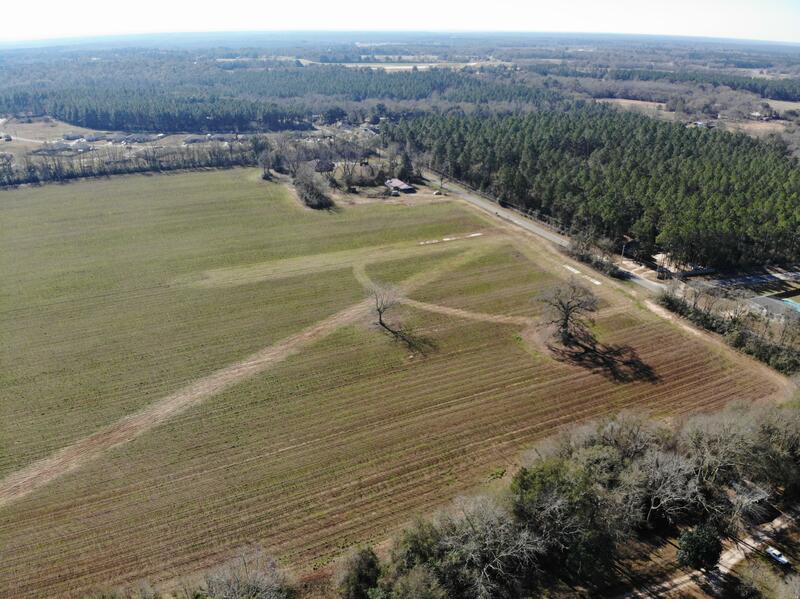 Features a paved road access maintained by the county. The following utilities are available including electric, water, cable, internet and phone. 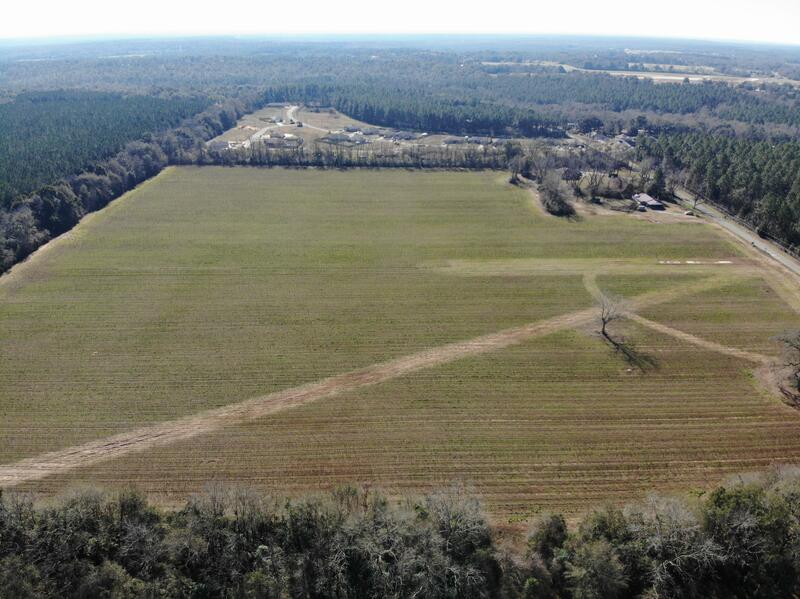 The property is zoned for 1/4 acre lots. 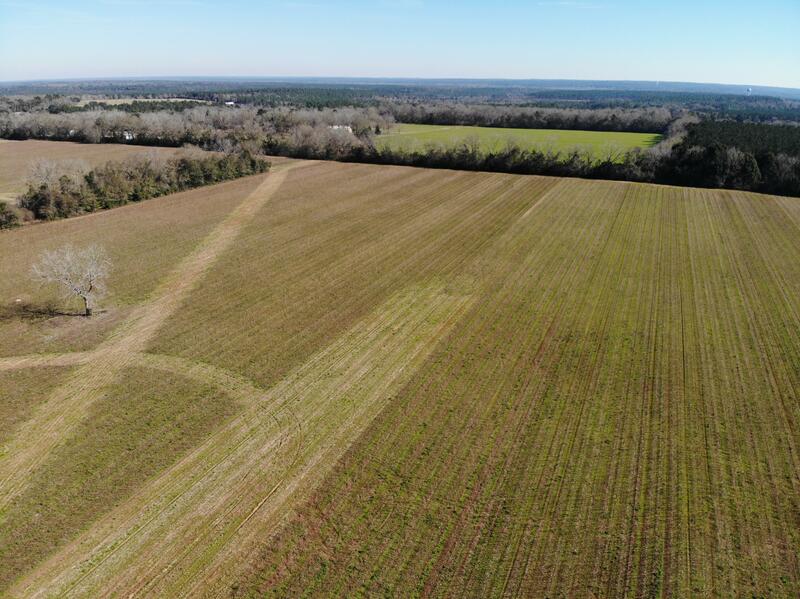 This listing provided courtesy of Destin Property Sales Llc. This information was last updated on 4/19/2019 10:05:35 PM.